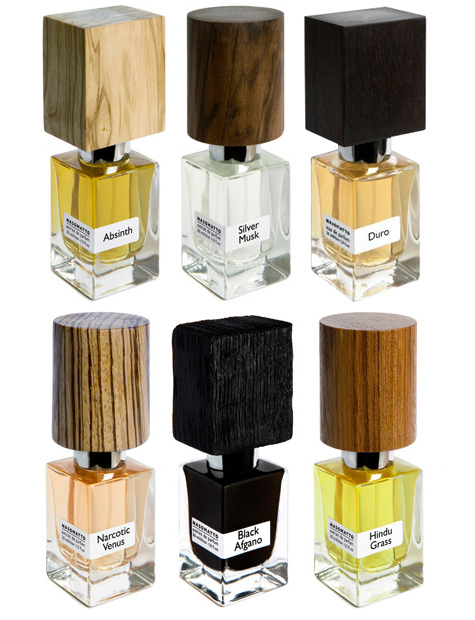 Nice wood topped perfume packaging by Nasomatto. Nice, precious little proportions. I was looking for a gorgeous fragrances that fill your world with sensory pleasure even though I am not good for a fragrance descriptions but I wanted to have a perfume collections. Anyway,thank you so much for bringing up this so informative.